1.Plan. I generally have absolutely no problem doing this. 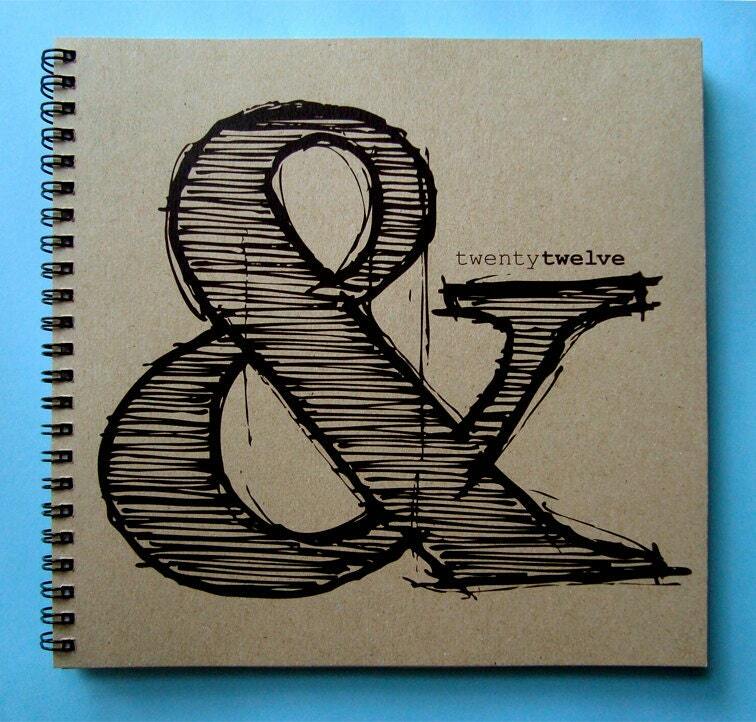 2012 planner by Miss Meg Shop. 3. Take more pictures. I bought this little guy in hopes of doing just that. Fuji Instax Mini 50s. 4. Sleep more. And subsequently, watch less TV. 5. Be good to yourself. And everyone else. No Whining by Hammerpress.